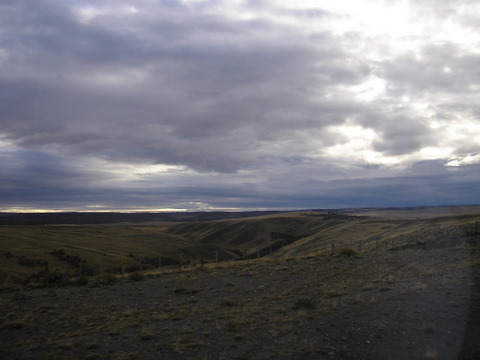 As a North American, Patagonia is the great western plains with an ocean at one end. The towering Andes provide its backbone. The semi-arid vast interior steppe is its body, and the roaring south Atlantic adds a stunning eastern boundary. The region covers 304,000 square miles - nearly 30% of Argentina - with a population density of six people per square mile. Within these parameters once lived nomadic indigenous people who thrived by learning how to understand its often food-scarce ecology. North Americans think of South America as exclusively Spanish - even forgetting that half of the continent is Portuguese. 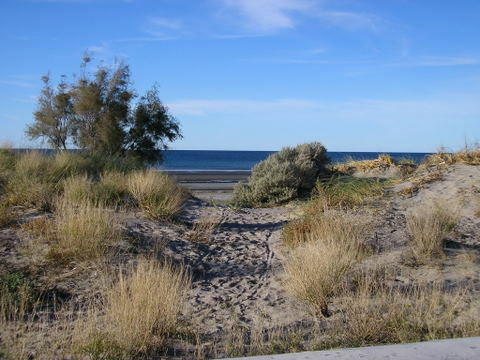 In 1865, the first permanent European settlers of Patagonia arrived at what is now Puerto Madryn. They were refugees from Wales fleeing ethnic persecution by England. With the assistance of the indigenous cultures, these Welsh immigrants learned how to farm this parched land and established the first towns of Puerto Madryn and Trelew on the Atlantic coast. 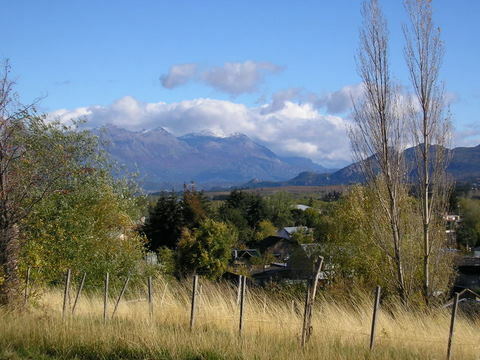 Within a few years Gaiman and Dolovan were established in the fertile Chubut River valley. A decade later the Welsh founded Esquil and Trevelin in the foothills of the Andes Mountains. The Welsh were the first gauchos in Patagonia once sheep and cattle were introduced to its vast expanse. 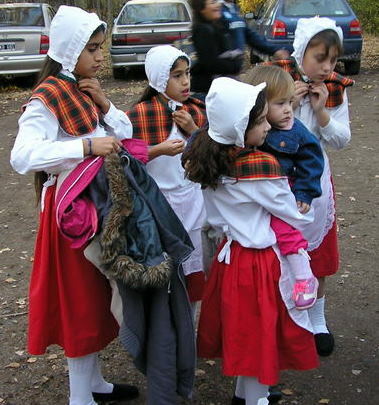 These Welsh towns, to this day, preserve the language and musical traditions of their homeland while being proud of their Argentine nationality. Immigrants from Italy, France, England and Eastern Europe soon followed. Argentina had its own version of ethnic cleansing in the 1880’s when President, and national hero, General Julio Roca waged the genocidal War of the Desert expelling the indigenous people of northern Patagonia and the Pampas to the Andean west. This set the stage for Patagonia’s Golden Age of sheep and cattle estancias - multi thousand acre fiefdoms of wealth. 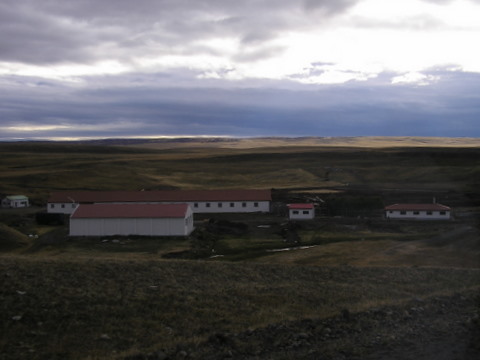 Although changing international demands for wool have altered the economic foundation of Patagonia's estancias, many enjoy the reflected glory of bygone days by marketing themselves as elegant working hotel ranches. More importantly, in the past half century, has been the discovery that Patagonia is a major region for some of the Earth’s largest dinosaurs and the subsequent reality that oil deposits follow suit. The vast interior offers little to entice the tourist unless one enjoys hundreds of miles of flat dry scrub land - the Patagonian steppe (a Japanese guide book writer told me it reminded him of Mongolia). 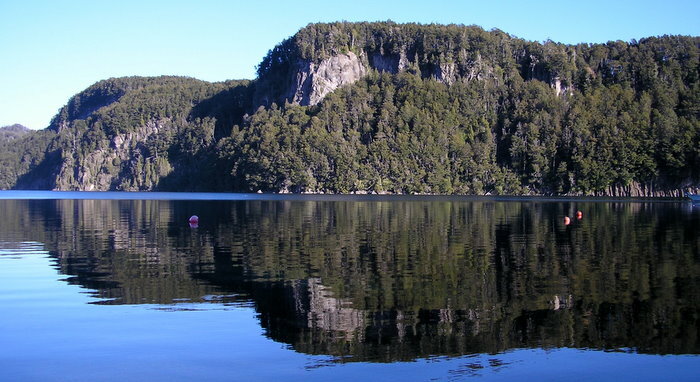 Unfortunately, only in the summer season is the remarkable Cueva de las Manos, with its pre-historic cave paintings, open to visitors, but the town of General Roca and the city of Nequen contain museums and archaeological sites dedicated to the presence of the dinosaurs and the pre-history of Patagonia. 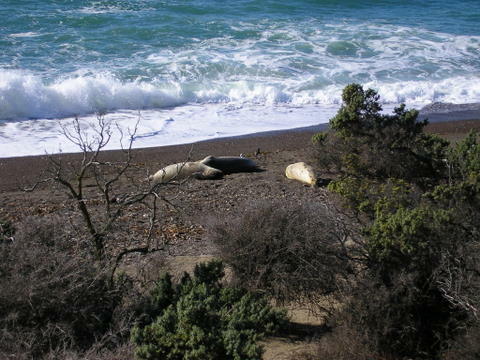 The Atlantic coast is lined with environmental sites for whales, sea lions, penguins and other related marine animals. 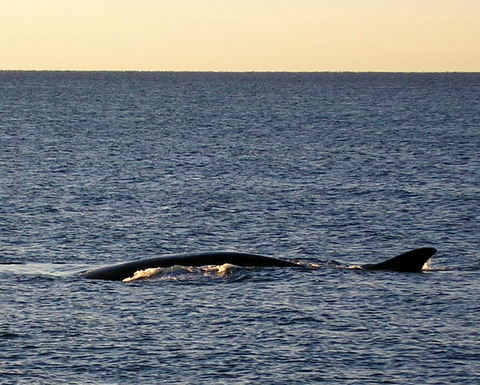 Of particular note is Península Valdés, a UNESCO World Heritage Site, just outside Puerto Madryn. The Andean west is, well, the Andes with thousands of miles of spectacular scenery - snow capped mountains, lakes, glaciers close enough to touch, hours of trekking in pristine silence, dozens of national and provincial parks (many with UN world heritage or biosphere designations) and microclimates that foster the produce, fruit and wine agriculture regions of the nation. 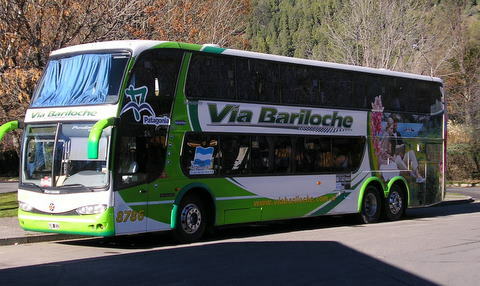 Distances are long but Argentina’s excellent system of comfortable and affordable busses make it manageable. Travel between major towns may take 8 to 18 hours. Scheduling an overnight trip allows the traveler to use the bus as an accommodation and not lose daylight adventures - most bus routes go through the steppe so you are not loosing out on scenery. Keep in mind that most Argentine buses are equal to an airline's first class in comfort including some routes with seats that recline 180 degrees. All long distance routes include meals at appropriate times. Most roads are smooth and well maintained adding to the comfortable ride. 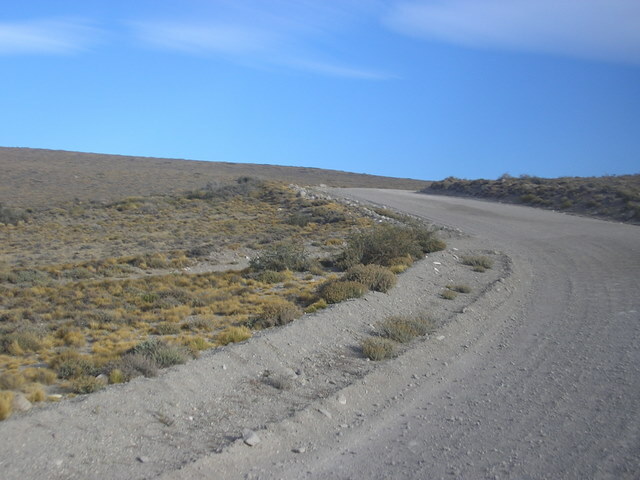 An exception is the southern most stretch of legendary Ruta 40 from the Chilean border (Tierra del Fuego/Patagonia Sur) to Bariloche - a distance of 1,300 miles. That section is unpaved and, unless you fly, the only route. It’s an experience, but that’s one of the reasons for traveling in Patagonia. During six memorable weeks, I experienced a cross section of Patagonia's best. The Welsh towns on both the Atlantic coast and the Andes. 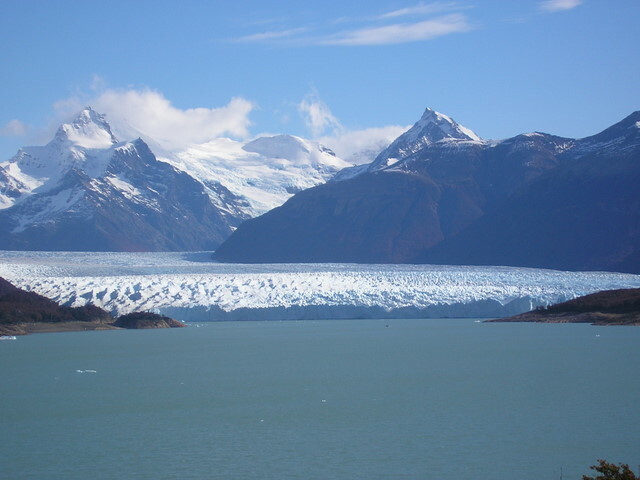 The resort and trekking centers of El Calafate and El Chalten that are gateways to Parque Nacional Los Glaciares with its Perito Moreno glacier. Hundreds of miles north are the fruit and produce centers of Los Antiguos and El Bolson situated in unique mountain valley microclimates. 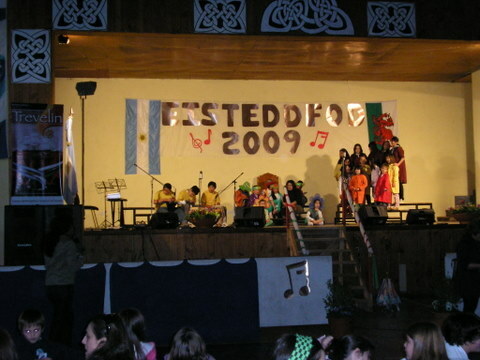 The charming village of Trevelin is a site for Welsh festivals and one of the finest hostels in Argentina. 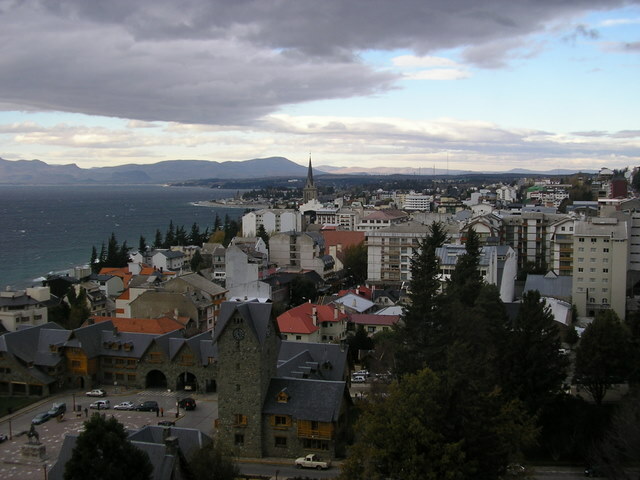 In the Lake District, on spectacular Lago Nahuel Huapi is the chocolate and Alpine resort city of Bariloche settled in the late 19th century by German and Swiss immigrants. 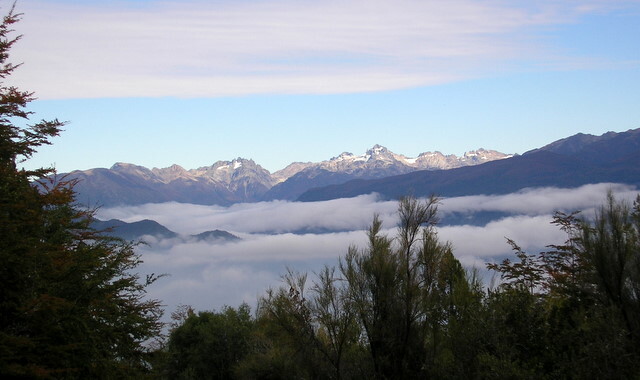 On the northern end of the stunning Lake District is the relaxing, postcard perfect town of San Martin de los Andes. 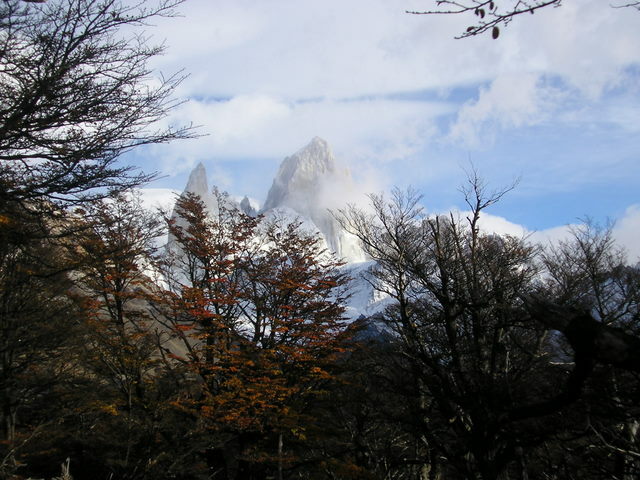 Patagonia is a geographic term and a state of mind. To enjoy the region it is best to frequently switch mental gears from the sublime to a Zen-like contemplation of simplicity.